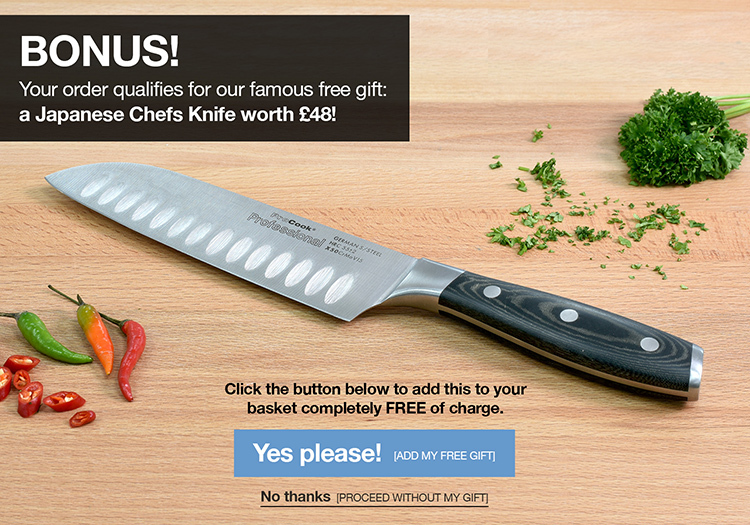 The Professional X50 5 piece set includes a 9cm paring, 13cm utility, 15cm chefs, 23cm bread and a 25cm carving knife. The set comes in a gift box for easy packing and beautiful presentation. Wow what a brilliant knife set! I didn’t realise how blunt my old set was!